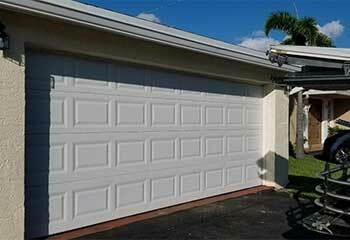 Garage Door Repair New Rochelle, NY | The Best Service Provider In Town! 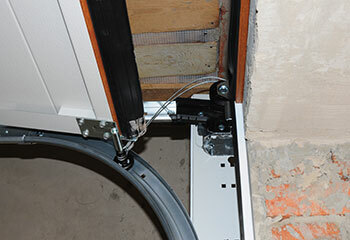 We are fast and knowledgeable which make the perfect combo for dealing with any garage door related issues. 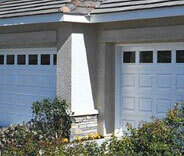 Our expert technicians have been providing fast and reliable garage door repair services for more than a decade. No matter what you need, we can help. Learn more here. Your garage door springs are under extreme pressure and replacing a faulty spring on your own could result in property damage or injuries. Luckily, our repairmen possess relevant experience and equipment to handle the issue. 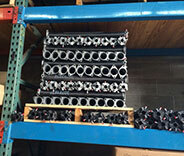 If you have an opener requiring trouble-shooting or replacement, our technicians are here to help. We're experts when it comes to gear repair, electrical faults and safety sensor testing. Just click here to learn more. 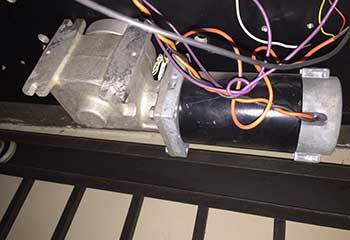 Our garage door experts know exactly how to make sure your automatic system avoids all sorts of preventable problems. Click here to learn more about our maintenance service. Our technicians are highly experienced when it comes to all makes and models of gate. We can fix any problem from a broken hinge to a faulty circuit board. Just click here to find out more. 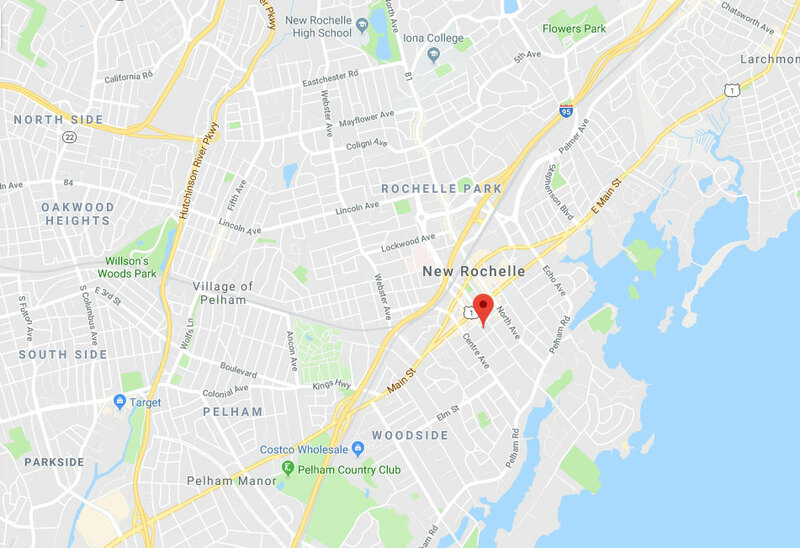 Our company is New Rochelle's leading garage door repair service provider, and as such, we are committed to offering affordable and effective solutions to a wide range of problems. If you're interested in getting a new system installed, we can help you find the perfect opener and door for your home. Find more about the services we offer by browsing the rest of our website. Is your garage door making strange sounds? Have a look at our latest projects and learn how our expert technicians can find and fix the source of the problem. Click here to learn all about the new door our team installed for a local homeowner. Noisy garage door? Odds are the rollers are at fault. Learn more here. Is your opener acting up? Our team can help. Click here to find out how we solved this customer's problem. It's not just the springs you have to worry about. 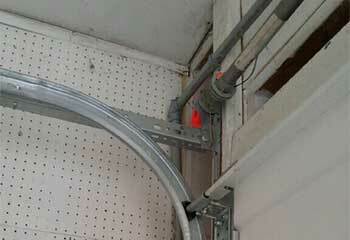 Garage door cables can break too. Find out how we can help. I’m so pleased I came to you guys for help getting my track replaced! It was over with quicker than I’d expected and looks perfect. Fantastic work! It's so nice getting help from people who seem to genuinely love their job. Your team was wonderful and got my broken spring replaced very quickly. Thanks guys! Please thank your team for the amazing job they did with our stuck garage door. I also appreciate them taking the time to answer my questions.